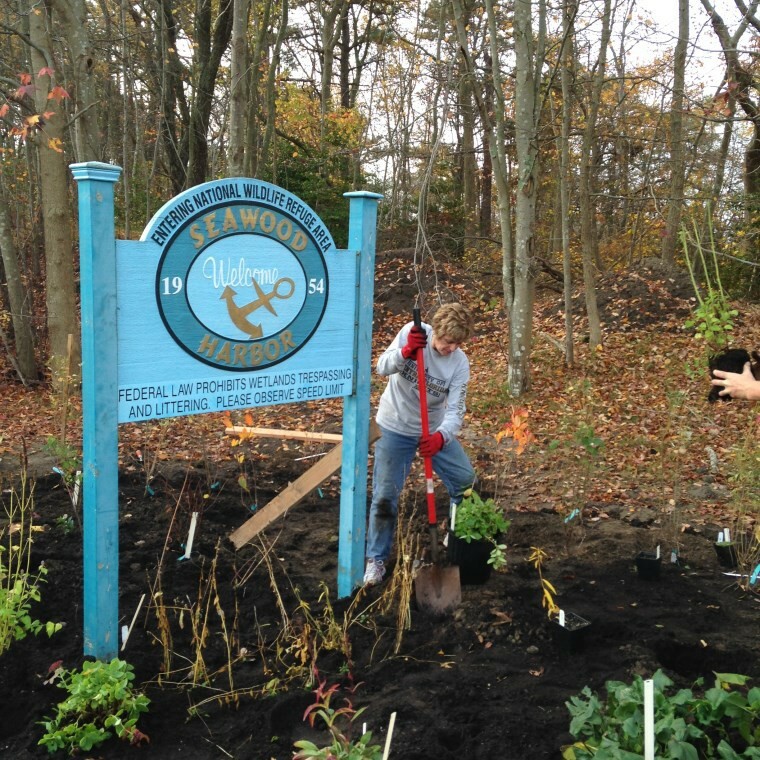 A project to beautify the entrance of Seawood Harbor Property Owners Association by planting native flowers and shrubs around the highly visible Association sign; offer a model native plant garden for residents and visitors to enjoy and replicate in their own yards; and bring a sense of renewal to the neighborhood after Hurricane Sandy. Beautify the entrance of Seawood Harbor Property Owners Association by planting native flowers and shrubs around the highly visible association sign. Offer a model native plant garden for residents and visitors to enjoy and replicate in their own yards. Bring a sense of renewal to the neighborhood after Hurricane Sandy. The Seawood Harbor project site is located in a highly visible area along Mandalay Road in Brick Township across from the calming circle and bike path. The backdrop to the target area is a mature healthy woodlands, part of the Edwin B. Forsythe National Wildlife Refuge. The soil in the area of plantings is hard and compacted, containing macadam, pieces of old pavement and gravel. The site receives partial sun throughout the day. 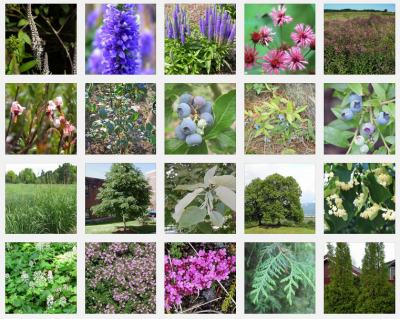 This site showcases native plants selected using the Jersey-Friendly Yards Plant Database. The soil was excavated to a depth of about three feet. Compost was procured from the county and added as an amendment to remediate the compaction and lack of organic matter. Native shrubs were installed behind the sign and native perennials were installed in front. Native shrubs were selected to complement the woodlands. 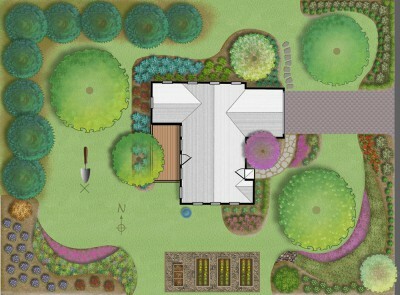 Perennials were selected to offer a range of colors, textures and bloom times for an attractive three-season garden.